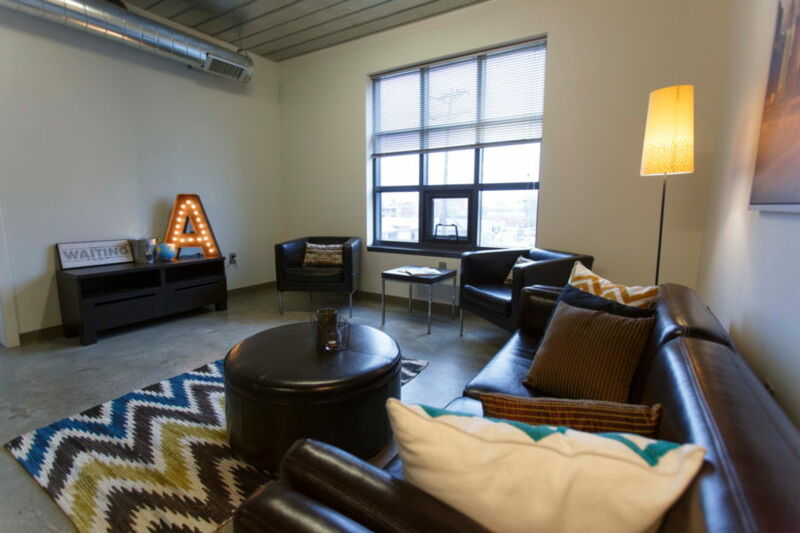 Meet The Abigail – Modern, functional living in the heart of downtown Columbus. 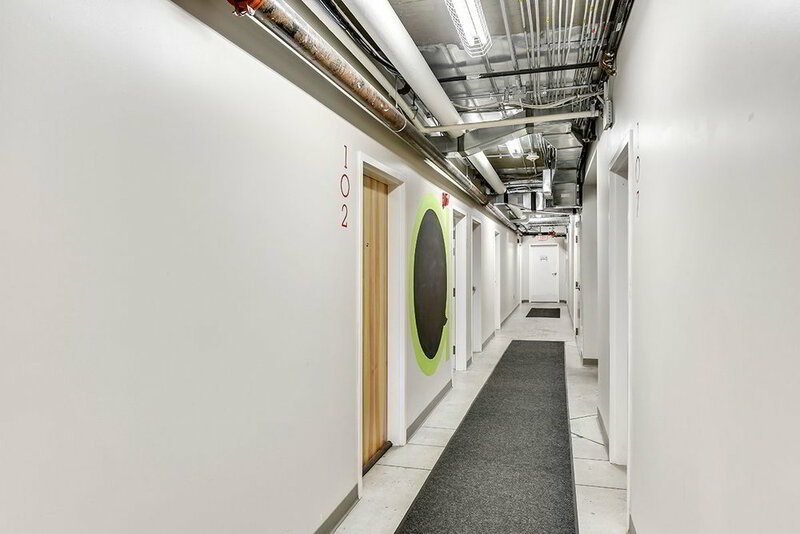 Our Studio, 2 bedroom & 3 bedroom warehouse loft-style apartments near CCAD were built to encourage, inspire, and be supportive of students and artists of any sort. The space pays homage to the original Abigail, which was both home and constructive space for young and talented members of the Columbus Ohio arts community. After some time, the building was no longer able to serve as the creative haven it had once been.